In our day to day life we undergo several infections. Bad breath is one of the condition which is termed in two ways those are temporary and the other is due to chronic condition. The main reason for temporary bad breath is consuming certain foods such as onions or garlic and also may caused by poor mouth hygiene. Chronic bad breath is due to tooth or gum disease, liver disease, indigestion, lung, sinus, throat infection or may be due to diabetes. 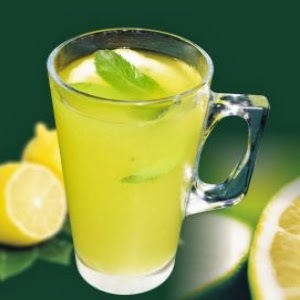 Lemon plays a vital role in controlling bad breath, wash the mouth with lemon water and rinse it thoroughly. Cardamom is known for its flavor. 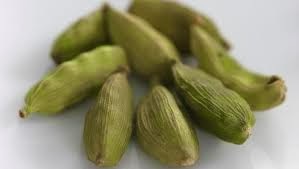 Chewing two to three cardamom seeds regularly helps bad breath to come down. 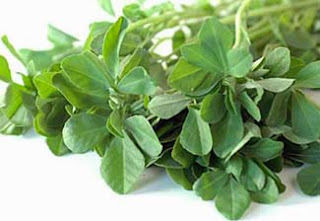 A tea made from methi seeds works very effectively to fight bad breath. Soak methi seeds for half an hour, put the seeds in 500ml of water and allow the water to boil slowly on low flame for about 20 minutes, then strain the water and consume it a tea either with sugar or honey. 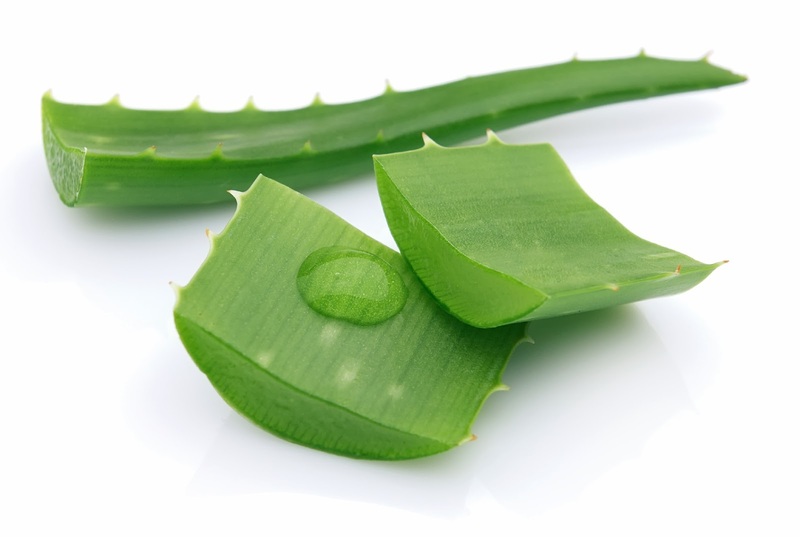 Consuming half cup aloe vera juice daily helps to reduce the problem up to some extent. Cinnamon powder and honey mixed in equal quantities and gargle with the mixture in the early morning as the first and fore most thing helps to stay breathe fresh through out the day. Ø After every meal habituate to wash the mouth and clean the teeth. Ø Regularly use mouth wash.
Ø Daily consume plenty of raw fruits and vegetables. Ø Smoking not only destroys liver it is the main cause for bad breath. So quit smoking. Ø Quit consumption of alcohol, tea and coffee. Ø Get rid of mouth wash which contains sugar, alcohol and dyes.